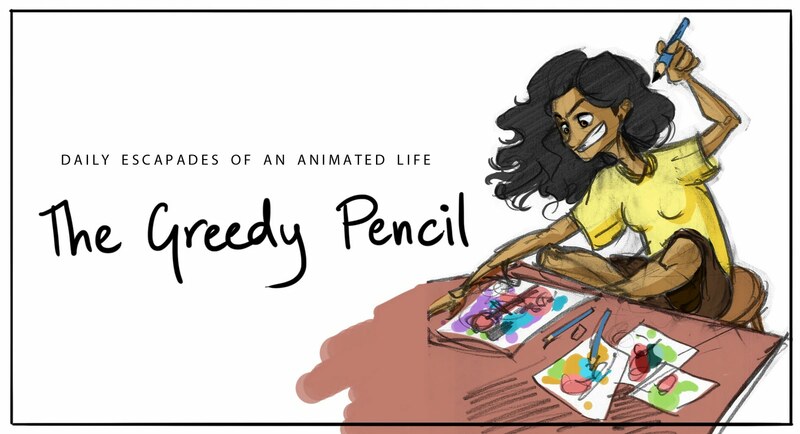 THE GREEDY PENCIL: Happy New Year! Hello everyone, and a very happy belated New Year! Now although it didn't feel so new to me, it's a fresh start, and we have to make our classroom project films this semester! So watchout for that! This sem is gonna be busy and I'll allow myself to immerse in it.